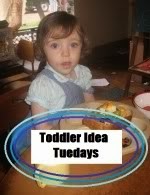 Welcome back to Toddler Idea Tuesdays! Have you been busy with your young children? I know I have, though not as busy this past week as usual seeing as we had to fit in a couple of appointments. I have been flipping my schedule around in the attempts to find the opportune time to work with Harold and allow the girls to have my attention as well. We have been doing more group crafts than usual as I think the older girls have been missing that with all their workbox work. While the girls work mostly independently on a craft I am able to give help to Hannah and Harold. When we are done with our group time the older girls are able to get on the computer while I work individually with the younger two. Tabitha and Amelia then work on their workboxes during Harold's naptime, while I have computer time with Hannah. 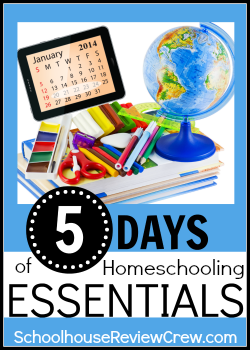 This seems to be working for now, hopefully this will be the solution and we will have a more smoothly running homeschool. Here are a few of the activities from this past week that Harold and I worked on. Once I realized how much Harold enjoys puzzles I decided to get out the Lauri "See the Difference Puzzles Kids" puzzle that came with the MFW Preschool Curriculum. As you can see, each puzzle piece is a kid in a different position. I didn't want to overwhelm Harold so we only took out two rows of pieces, one row at a time. I had him match the colors for a starting activity and he decided to join them by the feet for some reason. When we were done sorting by color we found where each child went in the puzzle. I showed him how some children had arms out or up or were bending over. We even imitated some of them. He did struggle with getting the pieces back in, but mommy was there to help. Last fall we participated in a busy bag swap. These shapes were one of the activities we received. They are great for working on dexterity, but Harold isn't quite there yet, he would rather I put them together while he pulls them apart. We do use these as an opportunity to discuss shapes. On the other hand, Hannah is able to put these together rather well and can create some lovely sculptures. 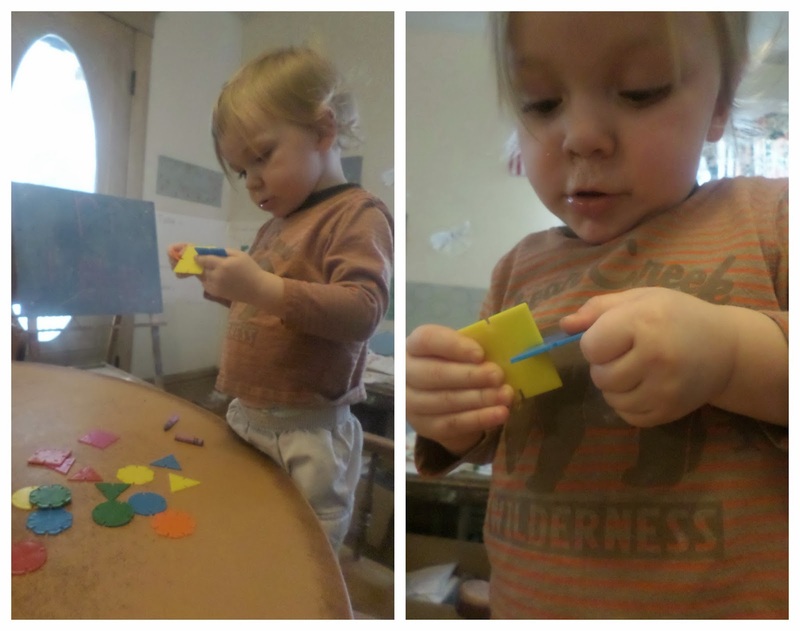 While we allowed Hannah to use the shapes, I pulled out our Number Counting Activity. 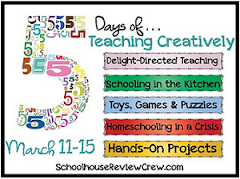 I have mentioned this activity before, most recently in the 5 Days of Teaching Toddlers Series. I love this activity for one-to-one counting and numeral recognition. 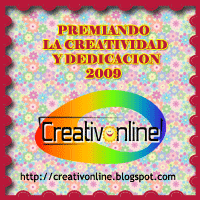 You can find the number templates I used over at DLTK: Growing Together. I printed off some little snowmen and attached Velcro to the back. There are just enough Velcro pieces on each numeral to match the number. This was an activity we did with the toddlers in the toddler room of the Montessori I worked at. I figured it was time to pull it out for Harold. I also made a smaller version that is able to fit in a busy bag for the above mentioned Busy Bag Swap. I have yet to print out some snowmen for this one though. My plan is to have pieces for each season so I can change them up. So far the activities I have had Harold work on have been one-on-one time with me. Knowing him, I don't dare leave him alone with these activities yet as the pieces will be all over the room house. 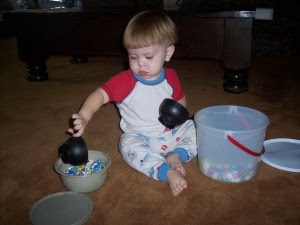 If you struggle with ideas for keeping toddlers busy while working with older children you can find some great ideas posted by Deanna of His Treasure Seekers. She shared a post last week titled "Entertaining Elijah (tips for todders)" which has lots of wonderful suggestions in 6 different categories. Our second feature was shared by Kimberly from Natural Beach Living. 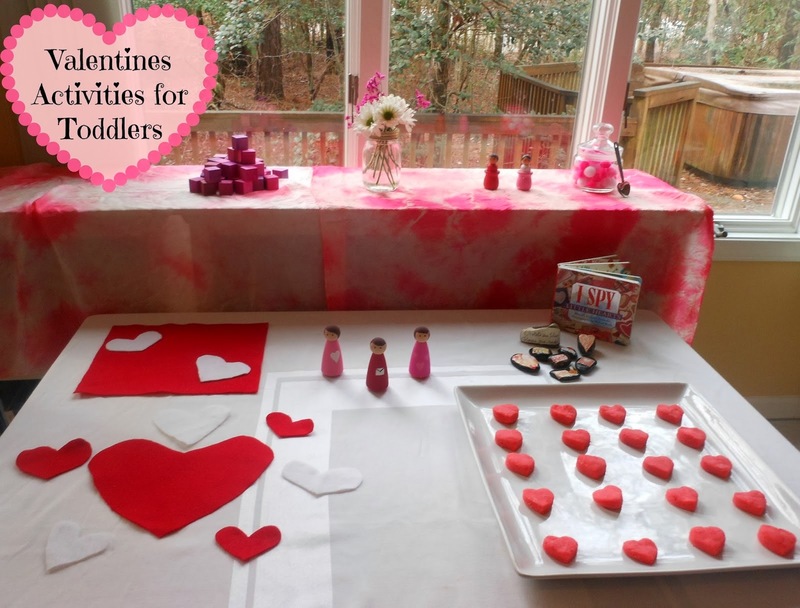 She shared her "Montessori Valentine's Activities for Toddlers" post which highlights some wonderful sensory, fine-motor, and practical life activities. You will find several different toddler friendly activities just right for Valentine's Day. My absolute favorite was the Flower Arranging. I had never thought of trying flower arranging with toddlers, but you have got to head on over to her blog to see how she made such a lovely activity possible for toddlers. 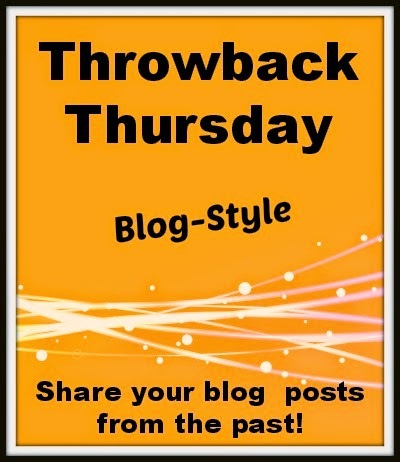 The post that received the most views this past week was posted by Rachel from The Philosopher's Wife. As we are all aware, Valentine's Day is fast approaching. 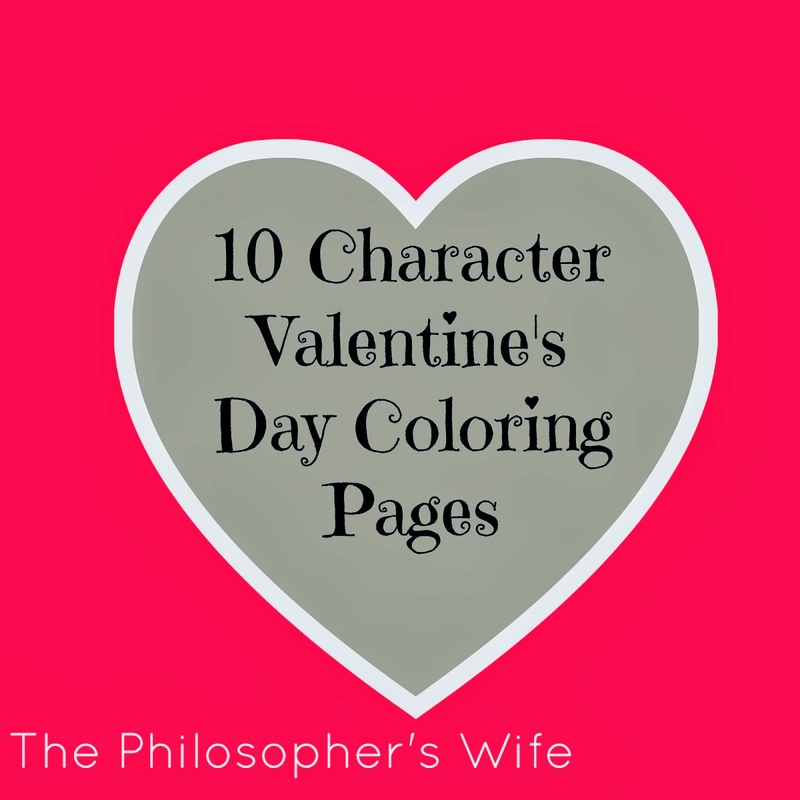 Rachel has shared a list of Free Valentine's Day Coloring Pages. There are some really fun characters to choose from. I think my children will love the Dora, Tinkerbell and Hello Kitty pages. And I have got to print off some Elmo pages for Harold. 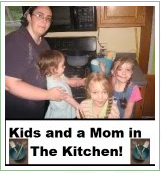 Stop on by and see which ones your children will enjoy! What sort of activities do you do with your toddler? Do you have some favorite activities you would like to share? I invite you to link up below. I will be pinning posts on my Toddler Ideas board and I would love to feature 2 or 3 different activities each week from what is linked up. Please know I will share a picture from your post and link back to it, along with sharing how we used your idea in our toddler time. 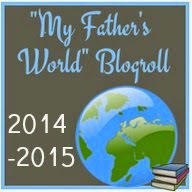 By linking up you are giving me permission to use a picture from your post. I will ALWAYS give credit and link back. Additionally, if you choose to try out any of the ideas with your toddler, please make sure you give credit where credit is due. I like the activity you have with velcro on the numbers. E only wants to put one object on each number. Maybe that would help her. Thanks! !